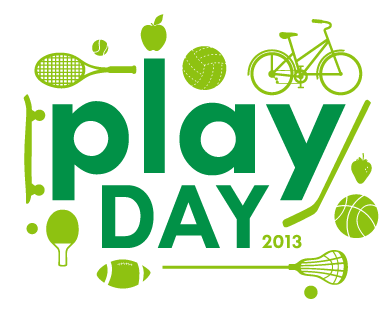 Join Atlanta ContactPoint and local organizations for a free day of sports and fitness. Bike, skate, walk the trail and meet us at the Skate Park FIELD for Soccer, Ultimate, Football, Rugby, Kickball, Dodgeball, Gaelic Sports, Martial Arts, Street Hockey, Skating, Unicycles, and more! 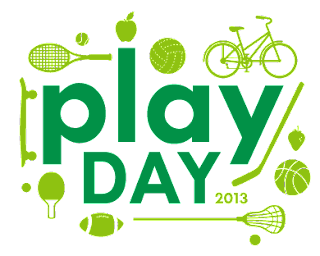 If you are planning to attend make sure to check out the art & use Instagram while at our Play Day. Then tag your pics with #beltlineart and #playday. For more info and a full schedule go here.